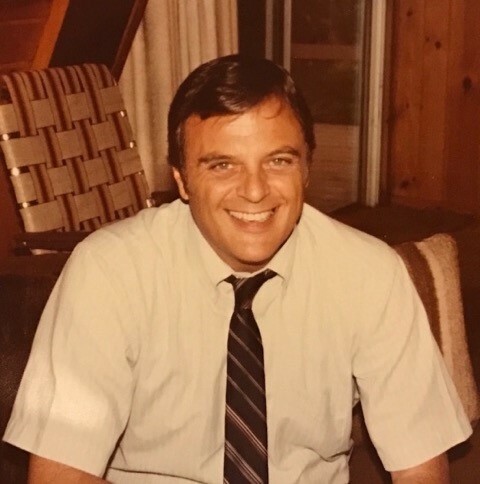 Louis Edward Pitts, 80, passed away peacefully surrounded by family on Sunday the 26th of August in Boca Raton, Florida. Mr. Pitts was born in Hanover, Pennsylvania to Reginald and Eleanor Pitts. After completing his education at Hanover High School, Mr. Pitts attended University of Miami where he met the love of his life, his wife, Carole Pitts. Mr. Pitts graduated from University of Miami with a degree in Business Finance and went on to later complete his Masters. He went on to own many successful businesses including Ambassador Phoenix Coffee, a coffee roasting plant located in Fort Lauderdale, Florida, Mill Ridge, a ski resort in North Carolina, Multimedia Entertainment of America, a television production company and also invested in real estate properties. Mr. Pitts actively volunteered with the Red Cross as an instructor, where he earned a lifetime achievement award. and also the National Ski Patrol, with a lifetime achievement recognition. He was an avid football player, swimmer, diver, tennis player, basketball player and golfer throughout his youth into adult hood. In addition, he was an instrument rated Pilot who began flying in the 1950’s and through the years loved to fly. He also enjoyed parachute jumping. Mr. Pitts was an accomplished musician, gifted in playing many instruments and loved music. He will be most remembered for his uplifting sense of humor, positivity and the love he shared with his family. He is survived by his loving Wife, Carole Pitts, Daughter Elizabeth Pitts, and Grandson Sebastian Schechter and several close beloved family members and friends. Memorial Service will be held on Thursday 08/30/2018 at the Glick Family Funeral Home located at 3600 N Federal Highway, Boca Raton, Florida from 6:00 to 8:00 pm.